Would it surprise you to hear that the pesticide industry is actively working to halt measures that would protect bees from dying in record numbers across the continent? A new report published by Friends of the Earth (FOE) this week lists the tactics the industry is using to get in the way of much needed federal and state legislation and, spoiler alert, there are a lot of them. Last month, the U.S. Department of Agriculture reported that 44 percent of honeybee colonies nationwide died off last year, marking a sharp increase in the destruction that has a devastating trickle-down effect on American food crops. Yet, the pesticide industry still works to block protective legislation and it’s all because they stand to make a profit on the death of our important pollinators. For years, chemical researchers and entomologists have been building a case against pesticides, composed of overwhelming evidence that widespread use of the chemicals—primarily in agriculture but also in public parks and residential areas—threatens bee populations in a very real way. Without wild honeybees, the nation’s crops and food supplies are in danger, so many agencies at the federal and state level have considered programs to protect bees, ranging from pesticide bans to protected “honeybee corridors” to “pro-bee-iotics” that may protect the buzzing beauties from dangerous chemicals. FOE’s 29-page report (PDF) comes with an ominous title: “Buzz Kill: How the Pesticide Industry is Clipping the Wings of Bee Protection Efforts Across the U.S.” But, the severity of the language seems appropriate, given the report’s findings. 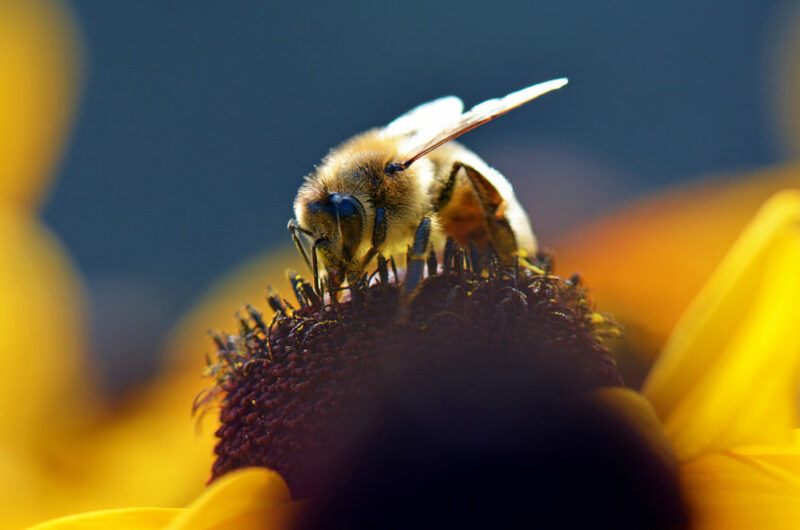 Following an in-depth evaluation of continued efforts by the pesticide industry to interfere with or block protective programs for bee populations. The report says the industry is spending “hundreds of thousands of dollars” at the federal and state level to lobby against measures that would reduce or ban pesticide use, leading to weak legislation that does more to protect pesticide companies than bees. Despite the industry’s efforts, some states are making forward progress to protect bees. 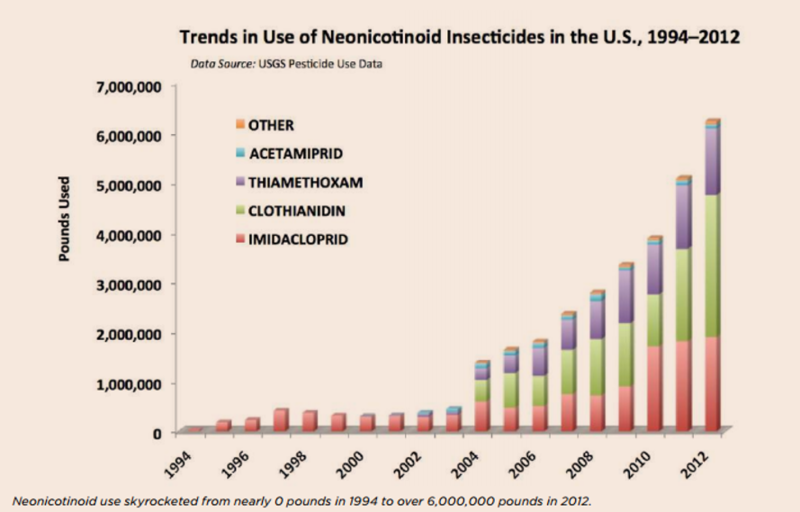 Earlier this spring, Maryland became the first state in the country to ban neonicotinoids, the class of pesticides with strong links to the decline in bee populations. Other types of pesticides harm bees, too, which means reducing pesticide use or restricting certain varieties is only one part of the puzzle when it comes to protecting bee populations. Federal and state lawmakers must be free to evaluate their options without the tainted influence of the industry that seeks only to profit from the destruction of our delicate ecosystem. A new report details the ways the pesticide industry is working to block or slow legislation that would protect bees.